These look perfect for spring! :D Great choice! Gorgeous shoes, love the color! 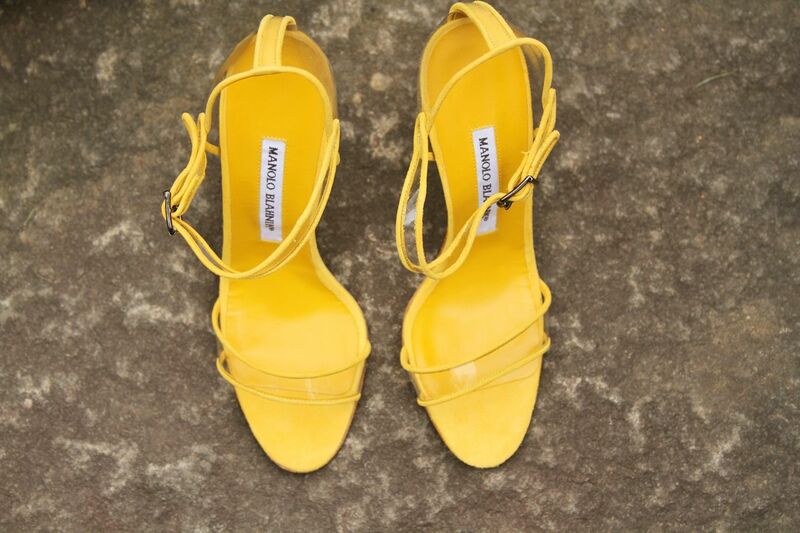 oh wow these are so amazing, I think I need to get my hands on some yellow heels as well! These are gorgeous, love this color!! They gorgeous and perfect to kick off Spring!